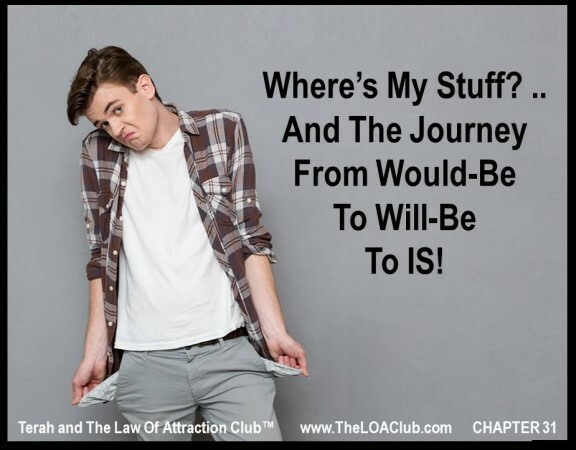 Chapter 31 – Where’s My Stuff? 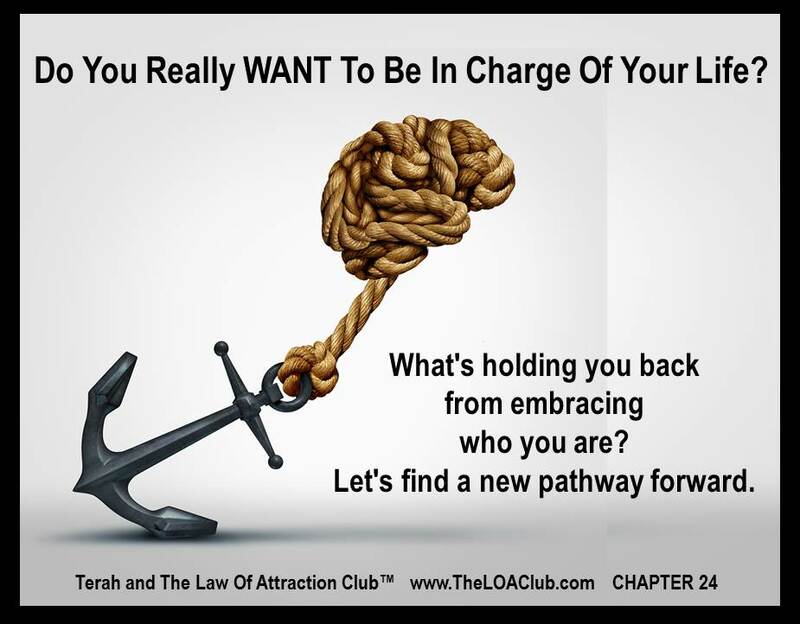 .. And The Journey From Would-Be To Will-Be To IS! 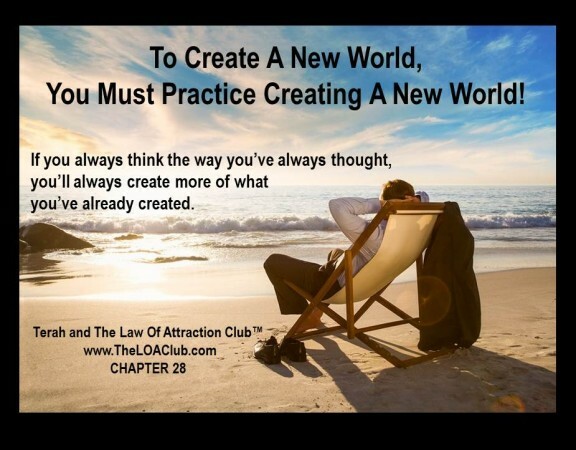 Chapter 28 – To Create A New World, You Must Practice Creating A New World! 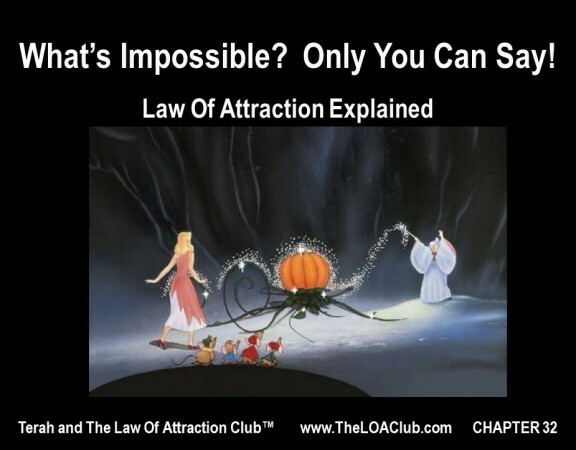 Chapter 25 – Yes You’re Really That Powerful! Now Start Here. 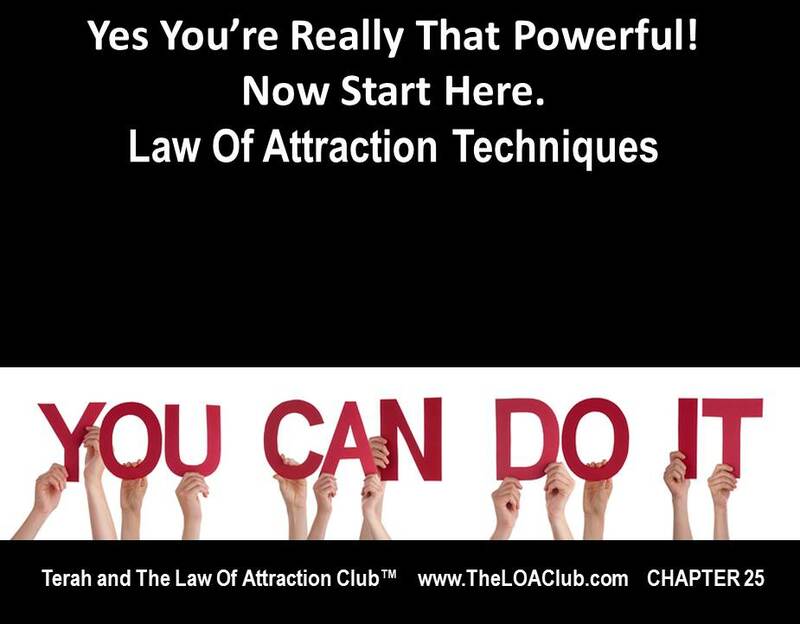 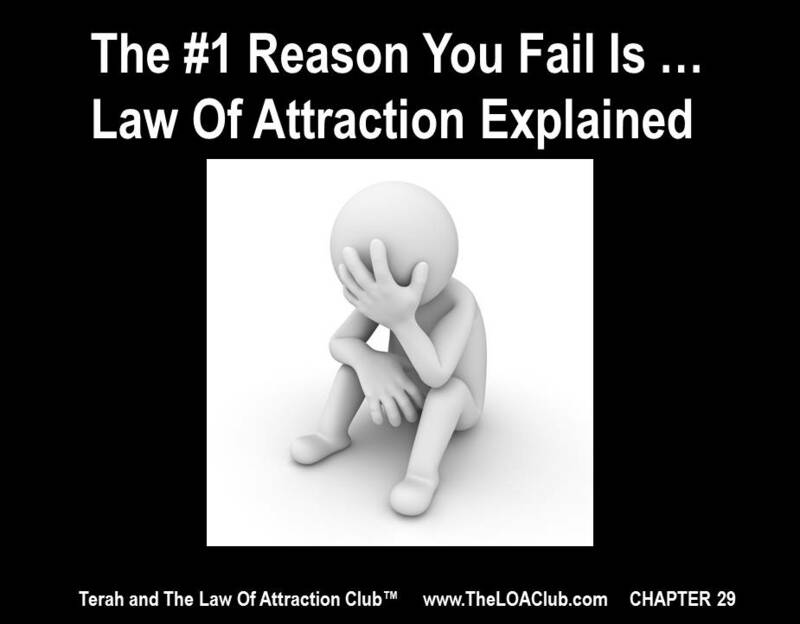 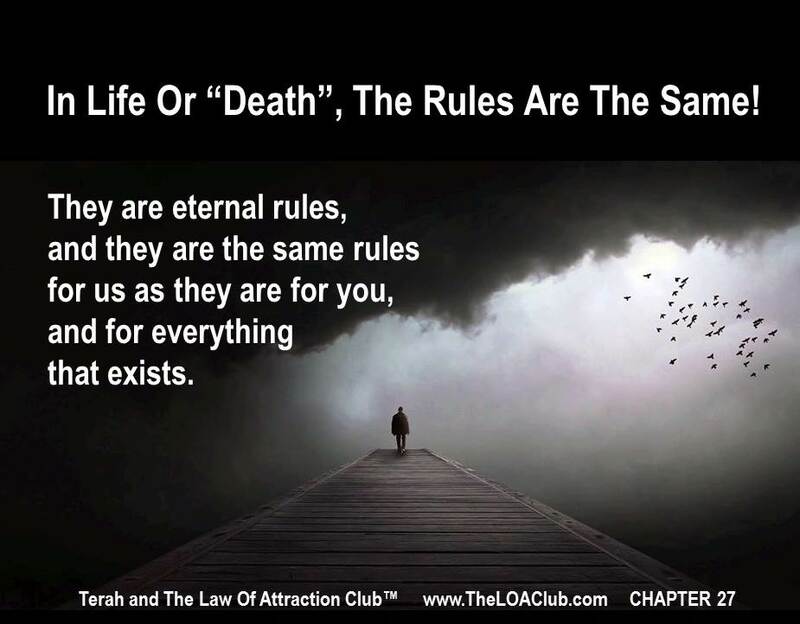 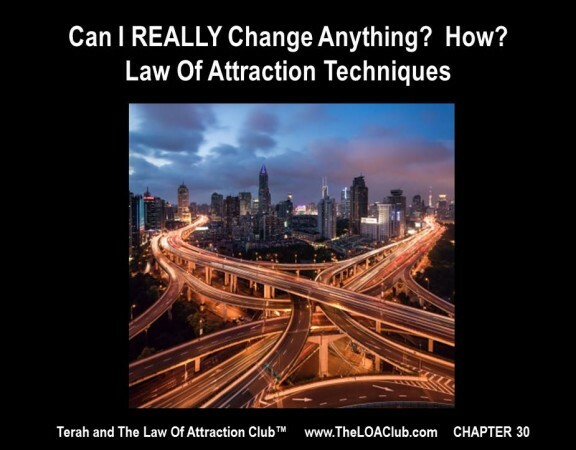 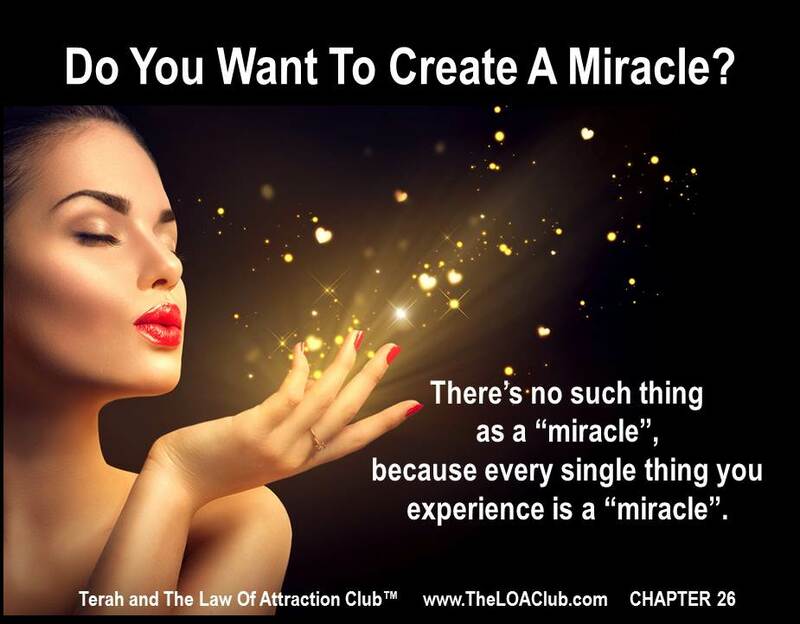 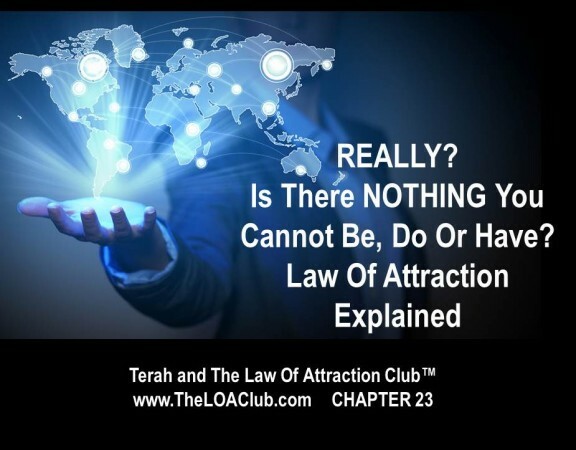 Law Of Attraction Techniques.